Sheffield Hallam University have closed our only outdoor (400m) track and field facility on Monday and Friday evenings in December 2018 and January 2019. After the demolition of Don Valley Stadium, the people of Sheffield were promised open access to Woodbourn Stadium, so that athletes of all ages and abilities have access to at least one outdoor athletics facility in Sheffield. That promise has been broken and the people of Sheffield betrayed. 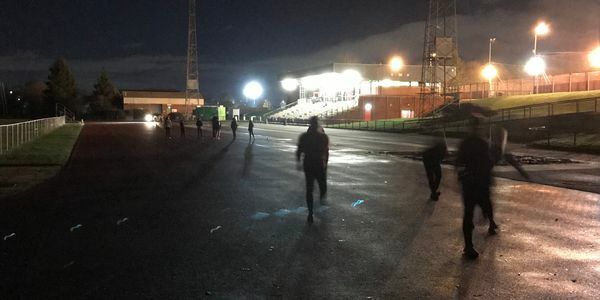 Sheffield Hallam University should both allow open access, and adequately light the track and field area at Woodbourn stadium on Monday and Friday evenings in December 2018 and January 2019.